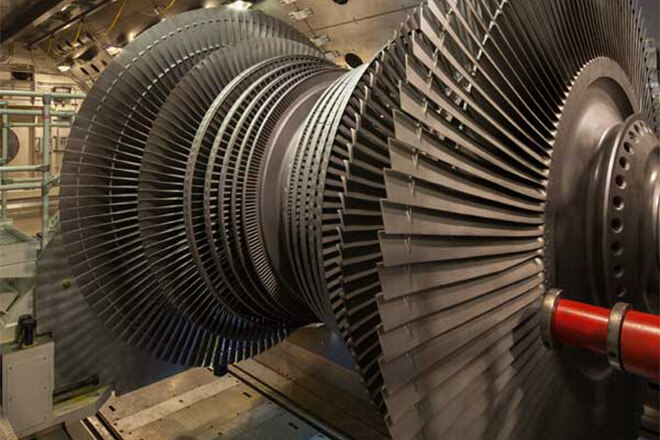 Our high speed balance facility in St. Louis, MO, is one of the most modern balance facilities for power turbines in the United States. 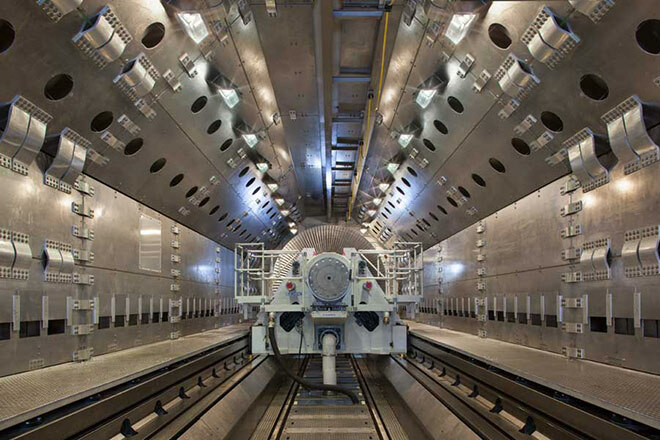 The facility was designed with both vacuum capability and the ability to excite generator rotors at high-speed, allowing the testing and balancing of both gas & steam turbine and generator rotors. Proper balancing of turbine and generator rotors is extremely vital to ensure proper operation that allows the power generators to avoid millions of dollars in losses due to lost generation. The facility allows for effective testing to ensure minimal vibrations in any manufacturer’s rotor throughout testing. 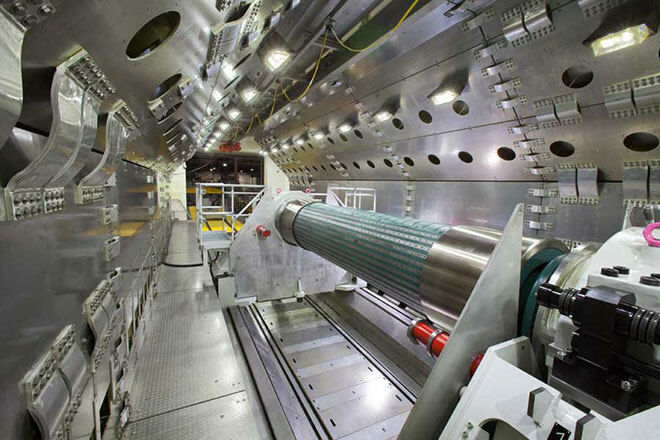 High speed balancing has effectively shown to minimize any testing stresses during repairs, ensuring effective usage when returned to operation. 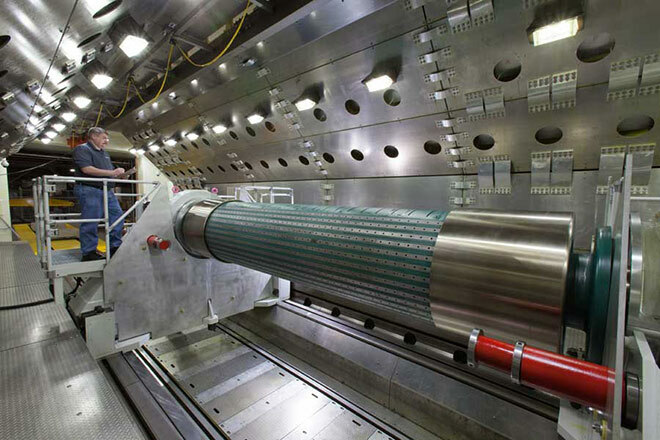 Our facility will allow rotors to be rotated in a high-tech vacuum chamber at speeds up to 4,320 revolutions per minute, as well as, speeds up to 12,000 rpm for smaller rotors. 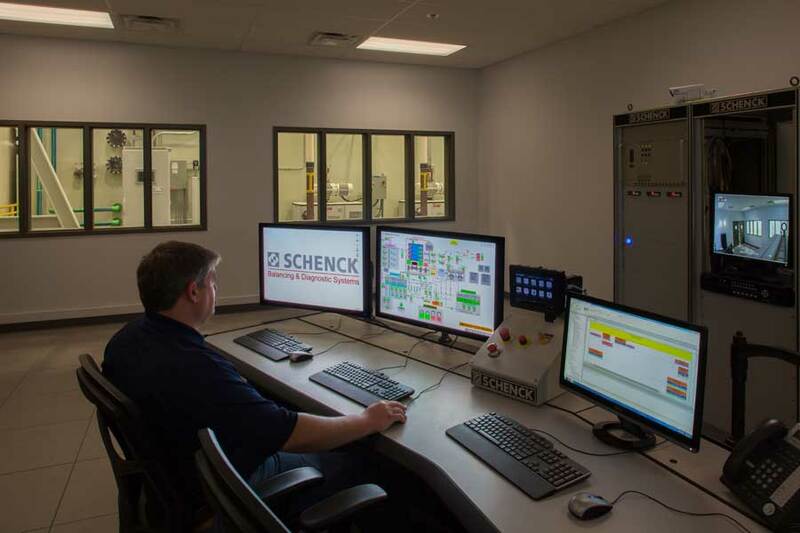 At the heart of the high speed balance facility is the control room, with modern capabilities that allows the ability to control almost any system remotely. 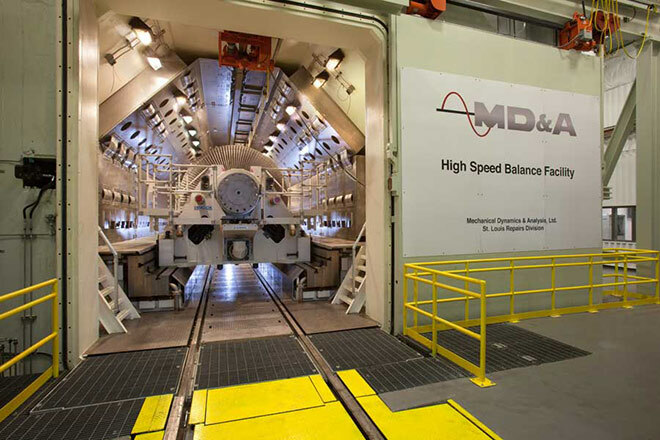 With four high definition cameras mounted in the balance facility, MD&A’s balance engineers can not only receive measurements digitally, but can also observe mechanical malfunctions real-time during operation. Take a Video Tour today!